Mathias Pessiglione’s team wishes to build a more comprehensive account of motivational processes, investigating not only valuation and choice but also belief attribution (how likely are the possible outcomes of our actions) and effort allocation (how much energy we would spend to attain a goal). To these aims, he combines human cognitive neuroscience, primate neurophysiology and computational modeling, which is mandatory to quantitatively link the different description levels. We are largely unaware of our own motives. Mathias Pessiglione co-leads a team with Sébastien Bouret et and Jean Danizeau which seeks to understand how motivation works, in both the normal and pathological brain. They define motivation as a set of processes that assign values to potential situations so as to drive behavior. Their research is closely related to the emerging field of neuroeconomics, which is focused on understanding value-based decision-making and on explaining deviations to rationality. They wish to build a more comprehensive account of motivational processes, investigating not only valuation and choice but also belief attribution (how likely are the possible outcomes of our actions) and effort allocation (how much energy we would spend to attain a goal). More specifically, their aims are to better describe a) how the brain encodes values and beliefs, b) how values depend on parameters such as reward magnitude, probability, delay and cost, c) how values are affected by social contexts, d) how values are modified through learning and e) how values influence the brain systems (perceptual, cognitive and motor) that underpin behavioral performance. Their long-term objective is to build a neuro-computational theory that would account for the determination of human behavior, and which would enable making sound predictions about the both clinical and economic outcomes. 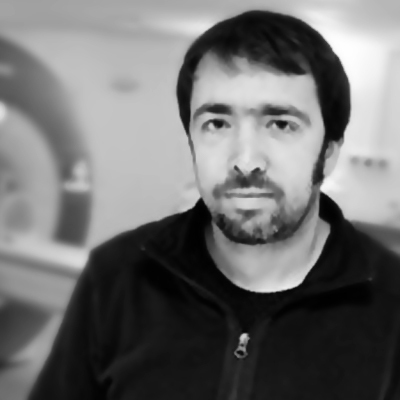 Mathias Pessiglione’s team is focused on studying human motivation using principally two types of methods: neuroimaging (mainly fMRI in healthy subjects but also MEG and local field potentials in patients) and neuropsychology (testing behavioral deficits following brain damage and drug or surgical treatments). 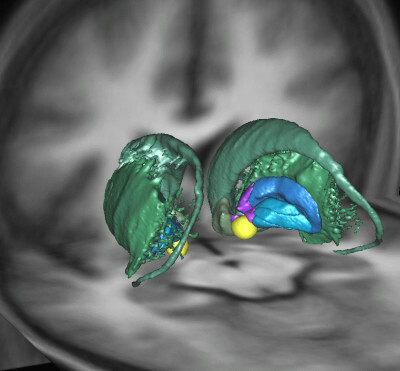 The general approach has consisted in building behavioral tests that target a specific motivational process, using functional neuroimaging to identify the underlying brain system, and then neuropsychology to assess how the targeted motivational process is affected when the identified brain system is dysfunctional in pathological conditions. Pourquoi les enfants convoient-ils toujours les jouets des autres ? Is there a general motivation center in the depths of the brain ? A Selective Role for Dopamine in Learning to Maximize Reward But Not to Minimize Effort: Evidence from Patients with Parkinson’s Disease.